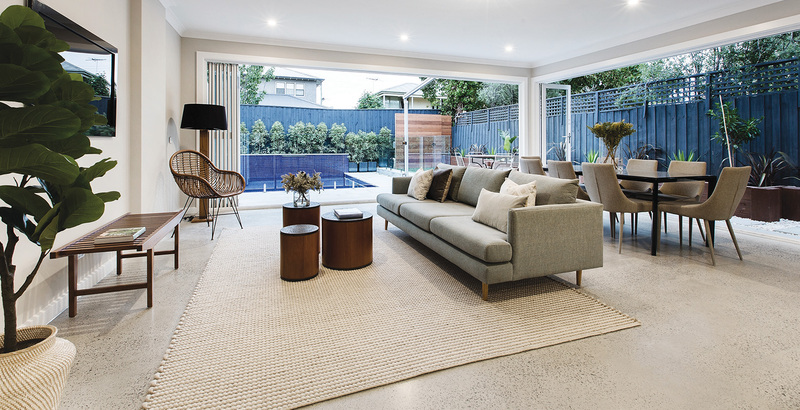 You will meet with a Dual Occupancy expert to discuss your specific needs and objectives. For example, will you use your site purely for investment purposes or do you plan to reside in one of the dwellings? Once we’re clear on your goals, we conduct a basic online assessment to determine the suitability of your land for Dual Occupancy. If your site is suitable, we start exploring home designs that fit your needs and budget. Our experienced site assessors perform a preliminary inspection of your site to check for potential issues or challenges. They look at things like setbacks, neighbouring properties and street characteristics to determine exactly what can (or cannot) be achieved. Once your site has been evaluated, you’ll be presented with our findings, including recommendations on the best way to maximise the value of your site. and pay a deposit of $5,000. This deposit allows us to order detailed property information such as a soil test and feature survey for your block. The surveys are required for your town planning submission, as well as the commencement of your subdivision. The deposit will be deducted from your next progress payment, which occurs when contracts are exchanged. Now we have all the necessary information about your site, we can finalise your floor plan and start designing your perfect development. 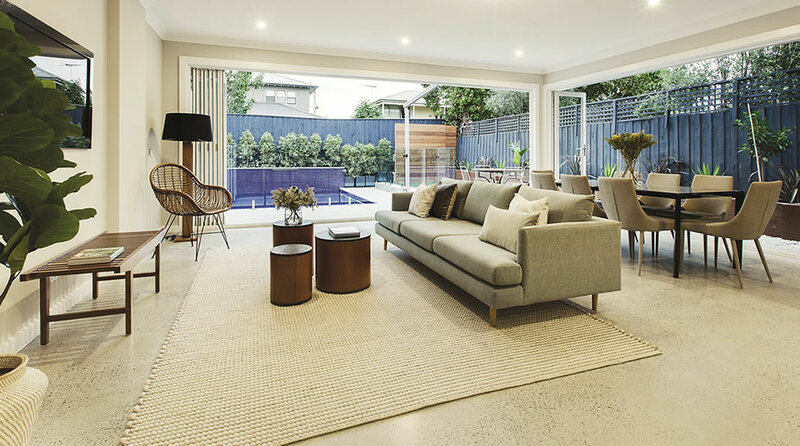 Every one of our Dual Occupancy home designs can be customised to suit your specific needs and the unique aspects of your site. Whether you want an extra bedroom, a larger ensuite or an alfresco for entertaining, anything is possible. The planning phase is comprised of two distinct stages.The first stage is town planning drawings.The drawings will reflect your vision for the site, ensuring you maximise the potential of your land, while also adhering to council and ResCode design requirements. The second stage involves lodging the plans with your local council and beginning your application for a building permit. Your Planning Consultant who we engage on your behlaf will liaise with council, whilst we keep you informed throughout the process. your internal selections and add the finishing touches to your plans. Once finalised, the Housing Industry Association (HIA) Building Contract can be prepared. All parties will sign the Building Contract and look ahead with excitement towards a construction start on site. Before construction can commence on your site, you need to appoint a demolition contractor and prepare to have gas and electrical services installed. This involves abolishing any existing meters prior to demolition, obtaining a proposed plan of subdivision, and installing an underground electrical pit. Our expert team will guide you through each step of the process, making this stage as seamless as possible. Abolishment of existing gas and electricity meters can take up to four weeks from the time of application. If you are currently residing in a dwelling on your site, you should arrange alternative accommodation before applying for abolishment. If you have a tenant living on your site, you need to provide them with appropriate notice to vacate. Now that your Building Contract has been signed and plans for abolishment and installation of services are underway, we can order the final documentation to complete your building permit application. Once demolition and abolishment of all services is complete, we conduct a final soil test and inspection of your site, ready for construction to commence.